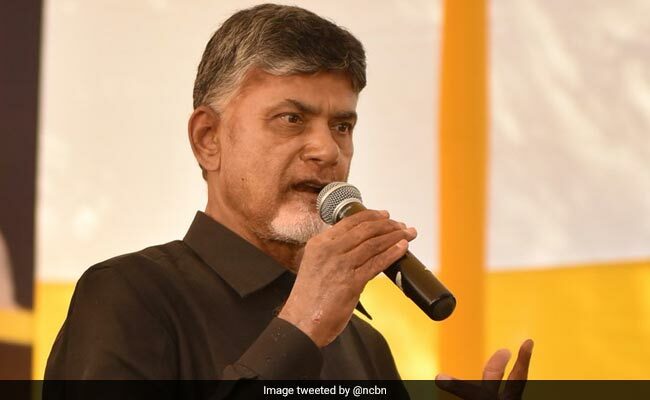 The Telugu Desam Party on Tuesday released its list of 25 candidates for the Lok Sabha election in Andhra Pradesh, retaining a majority of the sitting lawmakers while nominating the kin of the incumbents in a couple of constituencies. As sitting lawmakers from Anantapuramu and Rajamahendravaram, J C Diwakar Reddy and Maganti Muralimohan opted out of contest this time, their kin Pawan Reddy (son) and Maganti Roopa (daughter-in-law) have been given tickets from the respective constituencies. Former Union minister P Ashok Gajapati Raju has been re-nominated from Vizianagaram, while other sitting lawmakers K Rama Mohan Naidu, Galla Jayadev, Kesineni Srinivas (Nani), Maganti Venkateswara Rao (Babu), Konakalla Narayana, Rayapati Sambasiva Rao, Sriram Malyadri, Nimmala Kistappa and N Siva Prasad have been given tickets again. With its sitting legislators from Kakinada and Anakapalli, Thota Narasimham and M Srinivasa Rao, defecting to the YSRC, the TDP had to choose new candidates, C Suneel and A Anand, for these seats.